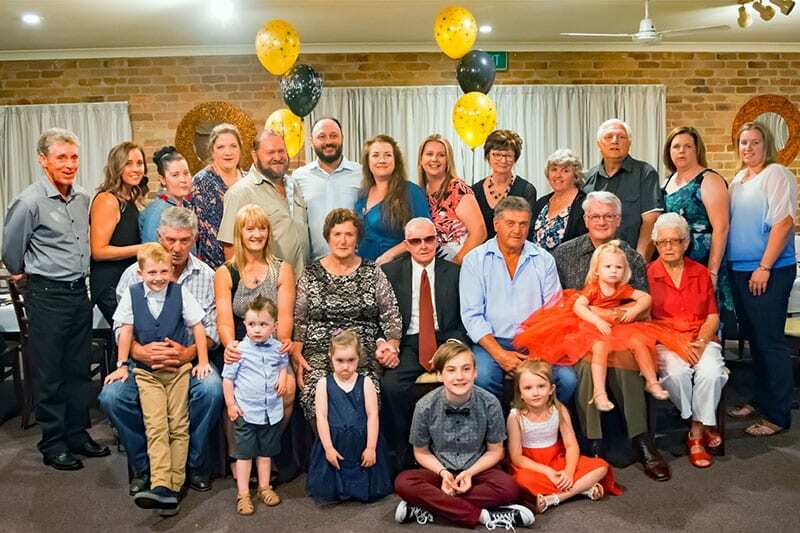 Are you holding a function in Glen Innes and are looking for the perfect venue? Then you need to look no further than the Rest Point Motor Inn and Hereford Steakhouse Char Grill. We offer accommodation, exclusive use of function venue and the opportunity to cater off-site. How many people can we cater for? We can host up to 75 people for a seated event such as a round table conference. This also applies to breakfast, lunch and dinner events as well. In terms of a standing function, we can host up to 120 people for a cocktail party, or a launch event with canapes and drinks. For off-site events there really is no limit to numbers apart from your budget of course. What prices are our packages and menus? At the Rest Point Motor Inn, we firmly believe that each event is as individual as you. We firstly prefer to find out your requirements such as number of people, estimated budget, style of event and type of meal service that you prefer. Once we know as many details as possible we can then create a menu and a package that is suitable for you. We can offer drinks packages, day delegate packages, meal only packages – it is up to you as to what you prefer. Can we assist with accommodation? Naturally we can also assist with accommodation for your event. We have many rooms with different configurations to suit most groups. We also have ample onsite parking to accommodate vehicles. So if you are planning a wedding, party, anniversary celebration, meeting, seminar, product launch of any other type of event, don’t hesitate to contact us at the Rest Point Motor Inn.